Kimball Towers at Burlington is a luxury smoke-free apartment community designed for everyday living! This property is conveniently located just 15 miles from downtown Boston and Logan International Airport. The Towers’ two 10-story buildings feature spacious studio, one, and two bedroom residences, filled with natural light and today’s modern conveniences. The high-quality finishes in our lobbies and hallways are carried into each apartment home. 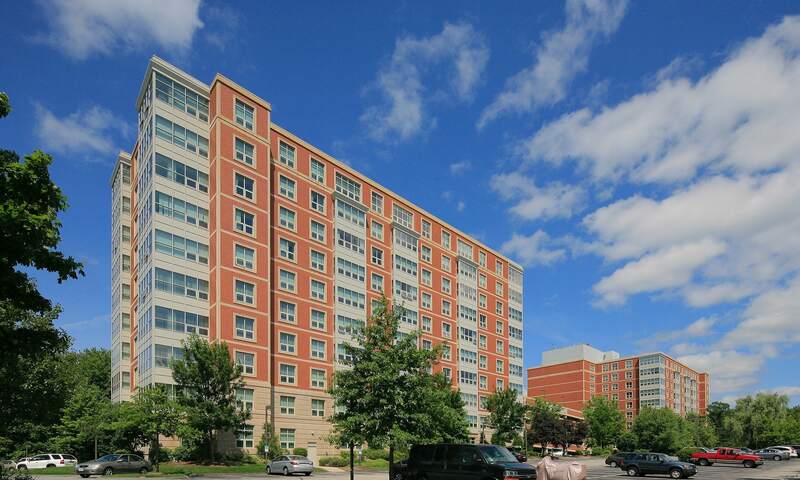 Every apartment is appointed with nine-foot ceilings, washer and dryer, electronically controlled heating and air conditioning system, and is home theatre-ready! 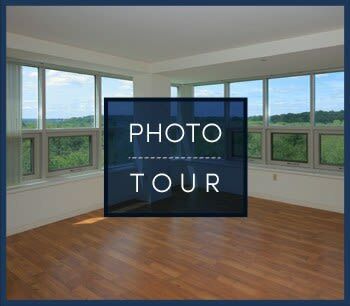 Select apartment homes feature stainless steel appliances, elegant crown molding, wood flooring, gas fireplaces, and spectacular panoramic views.